After graduating from Southern Methodist University, followed by the University of Texas School of Dentistry at Houston, Dr. Seaberg served as a captain in the United States Air Force Dental Corps. After his term of service, he established his private practice in Dayton, Texas, where his patients know him for his advanced skill, state-of-the-art instruments, and gentle touch. Selected for inclusion in Texas Monthly’s Super Dentist List for eight consecutive years. 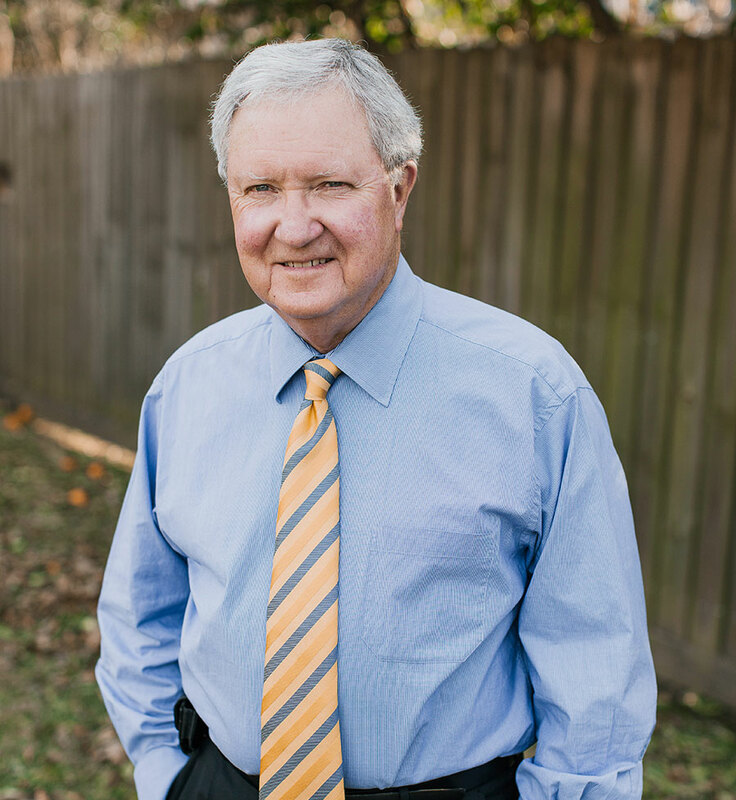 Married to Susan, and the father of two adult daughters (and two sons-in-law), Dr. Seaberg enjoys his free time with his family, including his three grandchildren. When away from the office, he enjoys spending time on his farm raising hay and training bird dogs.